At Smucker Brothers Construction we build custom porches to meet the needs of our customers in Pennsylvania. 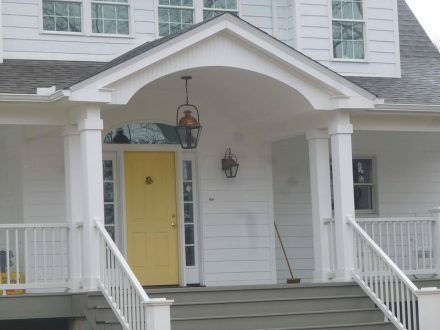 Our porches are made with a variety of materials and are custom built to your specifications. We offer screened-in porches, as well as porch roofs for your property and will work with you to create a porch that you’re envisioning.